Depuis plus de 25 ans maintenant, Eurocreta aide ses clients dans le domaine du crédit hypothécaire, du prêt personnel et des assurances avec toujours la même motivation. Eurocreta met son expérience au profit de ses clients en essayant toujours de trouver la meilleure solution adaptée au besoin de chacun. Depuis 2001, l'agence Brabant (Kavlendakis Andreas) est maintenant une agence bancaire officielle de RecordBank (Agence n°172266) et en 2004, l'agence Schuman (Kavlendakis Manolis) a ouvert ses portes pour aider et conseiller les employés de l'UE. 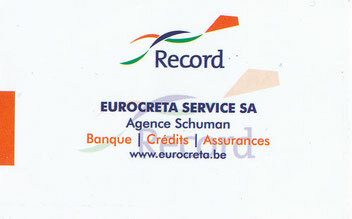 L'agence Schuman est devenue en 2010 une agence bancaire (No Cash) RecordBank aussi (Agence n° 34173-6). Eurocreta est devenu un sponsor important pour les Ikarian days 2016 est 2018. Merci Manoli. 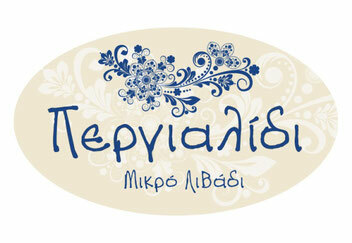 Teskos is a small enterprise producing various sweets on Ikaria. The company is family owned and has a long tradition. Long time ago the grandfather of the today’s owner was travelling on his merchant boat across the islands and the coast of Asia Minor. He took and brought goods, learning the habits and lifestyles of other people. In 1950 he wrecked at Milos. When he was saved he came to Ikaria and decided to leave the sea for good. The legend says, that times later the grandfather remembered a recipe … a specific one, which we will not tell you here, but it was a good one and still is. So the grandfather set up the cauldron and a short time later, the first “Delight” was created. Since then – and that means for 3 generations now – the family is producing on the basis of the traditional recipes sweets, authentic delights, handmade vanilla, original gum, sour cherry juice and homemade marmalade. Perhaps this is the secret of their success-story: the passion and the loyality to the tradition. 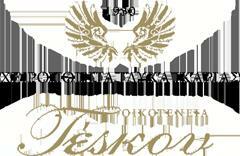 We are very happy that Teskos is supporting our events since 2016, not only bringing its products to the “Ikarian Days” in Brussel, but by also contributing to our cooking. 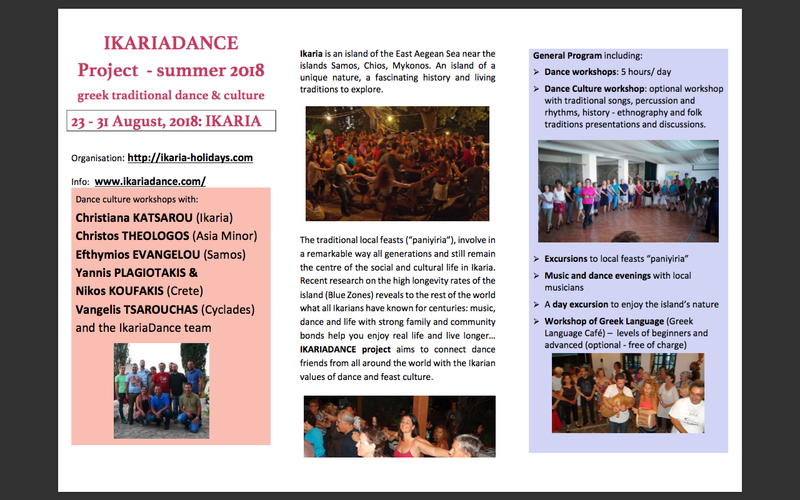 The Ikarian Dance project aims to connect dance friends from all around the world with Ikarian values of dance and feast culture. 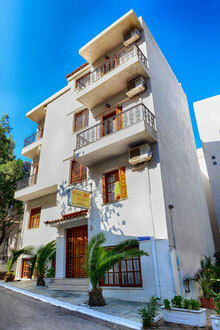 The Anthemis hotel is an ideal choice for those looking for hospitality and excellent service in a family atmosphere. We want you to have unforgettable vacation! The restaurant is located at the Southern part of the island Ikaria, in “Little Livadi” near to Christomos, directly at the sea. Its owner, young Nicholas Koundoupis, is a dedicated cook, even though he started his work career as in the field of environmental engineering. He shares his passion for good cooking and Ikarian recipes with the group of young people, who are helping him to run the restaurant. 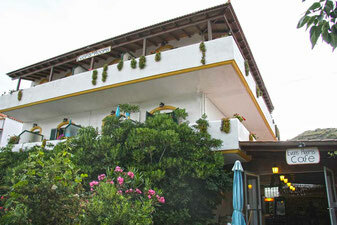 With their smiles on their faces, they create a good atmosphere so that you are comfortable and would like to stay. And you have to, because the restaurant is famous for its excellent meat dishes and the black-eyed peas salad. A Discovering Network asbl (ADN) is based on the voluntary work of its members and has no commercial purpose. it is a non profit association. It aims to promote the Mediterranean culture, diet, gastronomy, local products including non food items and tradition. We begin with Greece and Cyprus and our aim is to rebrand Greek and Cypriot products abroad and hold awareness raising activities. The activities, events and projects are built around this philosophy, while synergies with the whole Mediterranean region and stakeholders of different disciplines are established.A Discovering Network asbl had been a very valuable partner for the “Ikarian Days” since the very beginning in 2015. Their willingness to promote our activities as well as Ikarian products and recipes had helped us a lot to raise the visibility for our festivals among the Brussels community. Located in Agios Kirikos, the capital of Ikaria, you will find Kostas Scooters at the platia (square) on the right side. They provide good quality scooters, service always with smiles and adapt to your needs. This is the basis to ensure that you will explore Ikaria in your own rhythm and you won’t miss to travel to the best places. L'association de la commission Européenne "couleur café" est solidaire avec "Les amis d'Ikaria". Evon makes every effort to ensure that all of his guests receive friendly and helpful Greek hospitality with personalized care and service. (FR) Kritamo est une herbe aromatique à utiliser dans les salade. Elle contient de nombreux nutriments, telque l’iode et les vitamines E, C et K et des minéraux. Elle contient également des antioxydants de haute qualité et des acides gras Omega-3. Elle est utilisée en médecine comme diurétique et nettoyant pour le sang. Elle est bénéfique pour le foie. 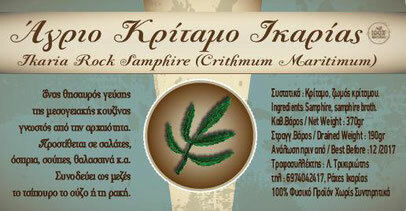 (EN) Kritamo is an aromatic herb, which is mostly used in salads. 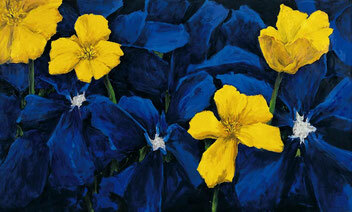 It contains a broad variety of nutricial values, such as vitamins E, C and K as well as minerals. It also contains high qualitative antioxdyants and fatty acids like Omega -3. Southern part of Ikaria, near to the airport. A place to hang out all day long, to chat with people, enjoy good food with ingredients from the island, good service and nice background music giving you the feeling, that you have found YOUR place for your holidays. 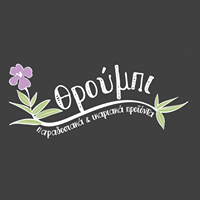 “Throubi” is a new shop in the very center of Agios Kirikos in the Southern side of Ikaria. It opened in June 2016 with the aim to present local products from Ikaria. Here you can find honey, wine, nuts, sweets, herbs, kritema, cosmetics and many more products from the local producers on Ikaria. Liza and Andreas, the owner of the shop, are very helpful in finding for you the right ingredients for your next Ikarian recipe or just a present to take home. 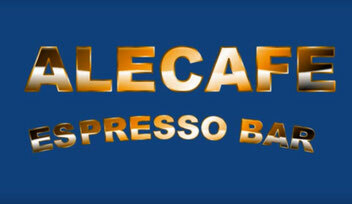 The Ale-Cafe is a cosy coffee-shop and bar located directly at the Platia (main square) of Agios Kirikos.They are known for their good services, their bright smiles and their delicous snacks and drinks. 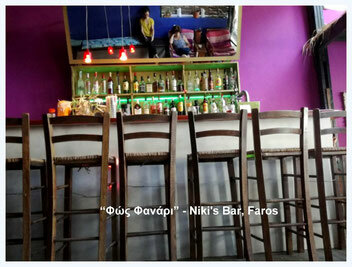 Have a look at their video and you know, where to go, when you come to Agios Kirikos. Since December 2017 THE new Greek supermarket, where you can buy Greek products, including organic food. An alternative spot in Armenistis on the north coast. An all-day bar that combines original flavours for all tastes. A full café bar that begins early in the morning with delicious breakfasts and coffees and continues with cool cocktails and special dishes. Do not miss the wonderful waffles! We serve Greek, Mediterranean and Italian cuisine and tapas. We also do strictly vegetarian and vegan dishes. A culinary feast accompanied with beautiful music from around the world overlooking the sea. Our garden contains a small multiplex for exhibitions. This property is 2 minutes walk from the beach. Located just 100 m from the beach in Therma Village and approximately 2 km from Agios Kyrikos Village, Hotel Nefeli offers rooms that open to a balcony. Free Wi-Fi is available in all areas. La bonne adresse grecque à Bruxelles! Produits frais et de grande qualité, plats toujours simples, traditionnels et très bons, et un accueil des plus chaleureux. kid roasted in the wood oven. 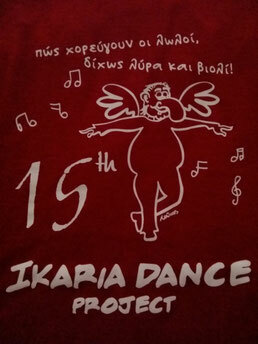 The first women’s cooperative on Ikaria – “Taste of Ikaria” - was founded in 2009 in Christos Raches by 11 women. We worked on a volunteer basis with the aim of producing high quality products based on agricultural products Mother Nature has given us on Ikaria. In this context we are dedicating ourselves to preserving the local tradition and to producing foods without any chemical substances, such as marmalades, chutneys, “spoon sweets” and pickled vegetables. We purchase the raw materials from the small producers on the island, who are following the philosophy of sustainable and organic farming. In this way, we are not only providing an incentive for expanding traditional farming on Ikaria, but we are also generating a steady income for farmers and their families. In the meantime, we have already grown, and since 2011 we have been managing a cake shop and a small café, where we sell our products. At the moment, we offer permanent jobs to seven women and we employ an additional three women during the summer on a temporary basis. And we have a nice little coffee shop, where we are offering our freshly and homemade cakes, cookies, pies and ice creams.You find us in the Platia of Christos Raches, in the Northern part of Ikaria. 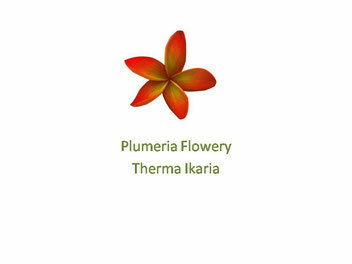 The „Plumeria Flowery“ hotel in Therma/Ikara is located in the Spa Town of Therma, overlooking a flowery garden, just a few meters from the thermal baths, local beach, restaurants, shops, services and transportation. 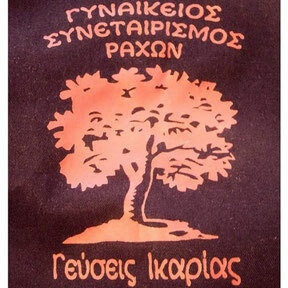 The non-profit- association “Ioannis Melas” was founded in 2007 with the aim to highlight the cultural heritage of the island, to raise the awareness for its history and traditions In this context the association, which is based on volunteer work, is organizing informative events, work-shops and festival to celebrate important events on Ikaria (e. g. the Ikarian revolution in 1912). Furthermore young people are in their focus, because they want to support them in their education and to help them to stay on the island to make a living. Pyrgos Exclusive boutique villas are a traditional neighborhood of 6 detached villas, in Agios Kirikos, capital City of Ikaria Island in Aegean Sea. Build in a traditional architectural style, from local materials like stone and wood. A swimming pool is available, too. Our customers are enjoying the beauty of the area in the middle of olive trees, with a wonderful view to the sea and a tailor made service. All this to ensure, that you enjoy your stay and will come back soon. Au fil des vendanges et des saisons, Canette Quality Wines s’est donné pour mission de faire découvrir aux véritables connaisseurs le meilleur de ce que la Grèce peut proposer. 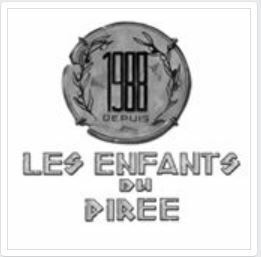 Depuis 1991, ils proposent un véritable florilège de crus exceptionnels mais aussi une impressionnante collection de comestibles de premier ordre :vins, spiritueux, mais aussi yaourts, fromages, huiles d’olives, conserves précieuses et tout ce qui peut contribuer à faire de la table une fête permanente : Les produits sont sélectionnés au jour le jour auprès des producteurs les plus pointus et les mettent à la disposition des professionnels et des amateurs éclairés. Pour les Ikarian Days 2016 and 2018 Canette a été un partenaire important. Alexopoulos est bien est par les expatriés grecs et pas seulement. 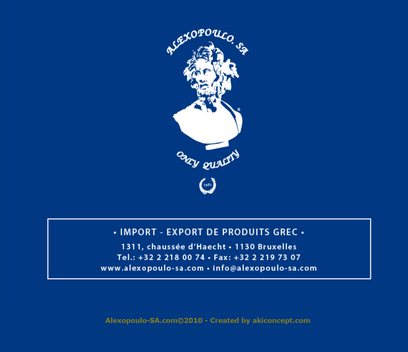 Alexopoulos avec sa gamme de produits sans cesse renouvelé a pu combler les amateurs des produits grecques parmi les plus exigeants. Depuis 1981, dans un espace très bien soigné et agréable ainsi que l’accès au stationnement juste devant le magasin rend les courses un plaisir véritable. 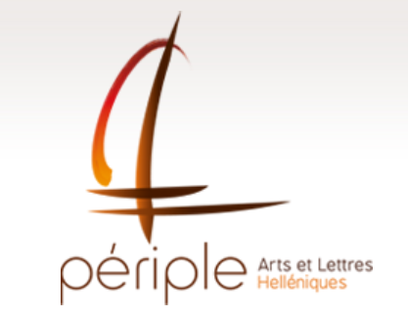 Espace Périple is the meeting point for the Greek Arts and Letters in Brussels. Since its inaugural launch in 1992, they have successfully organized many and varied cultural events –always with a hint of Greece - those events include but are not limited to literary meetings (poetry and literature), painting, sculpting, ceramics, and photography exhibitions as well as handmade jewelry exhibitions from well-known Greek artists. This is our main sales point. 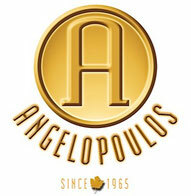 THE AFIANES WINERY was created in 1997 at Raches, Ikaria. They started this project out of love for it, and their main goal was to give Ikaria's wine the place it deserves on the wine map of Greece. In September 2007, the modern winery opened to the public at Profitis Ilias, Raches. It is built on a vineyard at an altitude of 610m. 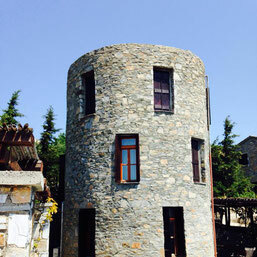 The "cyclopean petal", the place of traditional wine jar storage, predispose the visitor for the wine making process. Afines wines was the official wine of the Ikarian days 2016 and in 2018 he is providing the festival again with his wine. Thanks to Nikos Afianes and his precious assistance. Amilhou- The butchery of the south - Amilhou provided the meat for all the events and notably the meat of goat at a very low price. He also sponsored very generously the Ikarian days 2016. 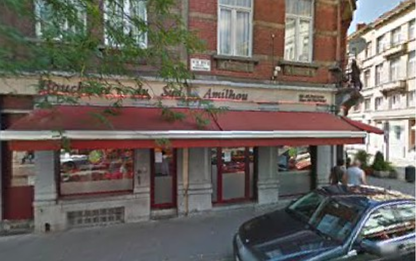 Sani company has been based in the heart of Brussels for more than 30 years. they specialise in the distribution, wholesale and retail of Greek and Mediterranean food products in Belgium and neighbouring countries. Their products are mostly imported from Greece but also from other Mediterranean countries, while they also specialise in Greek wine and olives. Here you can find a great variety of quality products, including oil, dried fruits, pulses, dairy products, sweets and a range of frozen products. Sani offered us some gifts from our events in 2016 and 2018. The well known company has offered us all the coffee pads and the professional machine for the events of the Ikarian days 2016 and 2018. 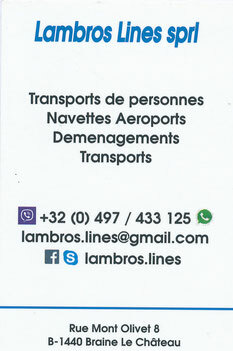 Lambros Lines sprl ist our main transport partner for the Ikarian Days. Lambros brings Ikaria close to Brussels, because he is responsible for the shipment of the local Ikarian products from Athens to Brussels. He does it completely free of charge - for the "Ikarian Days 2016" and "Ikarian Days 2018". Without him the Ikarian honey and the famous "sweet spoons" and Kritamo would not be present in Brussels at our events. The famous traditional Greek since 1988. From the beginning of the "Ikarian Days" in Brussels in 2015, he supported "the making of" the Ikarian days in 2016 and 2018. Art Base events offer an intimate, close to the performers atmosphere, where every sound and gesture is perceived by the public (max. 80 pp). The emotional interaction between public and artists is in this way optimized, creating a strong response to each other and a feeling of direct involvement in a creative process. Art Base paticipates the last day of the Ikarian days by offering his well-known multi-functional exhibition and concert centre in the heart of Brussels. visitIKARIA.gr is an online tourist and business guide for Ikaria island. There is particular emphasis on touristic, touring, recreational, historical, cultural, environmental, travel and business lines of the island. 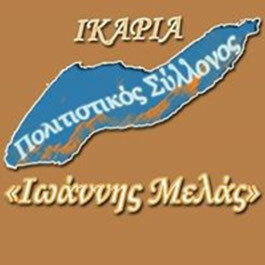 The portal visitIKARIA.gr is a gateway to tourism in Ikaria. 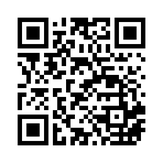 Here, you find useful information about the island, without wasting unnecessary time searching for people or services. 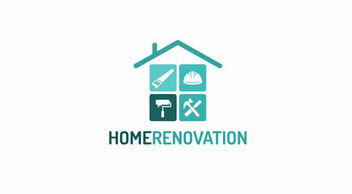 A useful tool for residents and visitors. Created by a group of young people who come from the island and by people who appreciate it very much, to highlight and promote the island to a wide audience in Greece and abroad. Triggered by our love for our island, combined with the need for promotion and enhancement of the tourism product, through targeted advertising. DOLIHI TOURS is a family owned & operated business founded in 1985 in Ag. Kirikos, Ikaria with branches in Therma and Armenistis. A primary business activity of DOLIHI TOURS is ground transportation/logistics and services for "Incoming" groups & tours, which covers 85% of organized tourism on the island and continues to grow. Built on the rock in the style and character of authentic Greek, 'AGRIOLYKOS' is a jewel under the sun and above the Aegean Sea. 'AGRIOLYKOS,' with its friendly and homely atmosphere, offers you unique moments of serenity and relaxation for unforgettable memories. 'AGRIOLYKOS' is located in Therma, a picturesque village amphitheatrically built with a pebbled beach and characteristic kafenia, tavernas and ouzeri. Therma village is famous as the spa center of Ikaria's Therapeutic Natural Hot Springs. AGRIOLYKOS participated in Ikarian days 2016 and is also a sponsor for the festival in 2018. Our partner for the announcement of our events of the Ikarian days since 2015.